God designed men to be leaders! To better equip the men and help them stand in their rightful place in God’s great plan, we have Saturday morning fellowships and Bible studies. 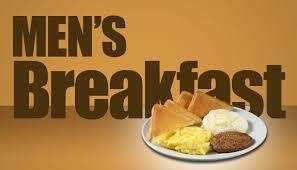 The Men’s breakfast is one event aimed for men to become the people that God has called them to be.